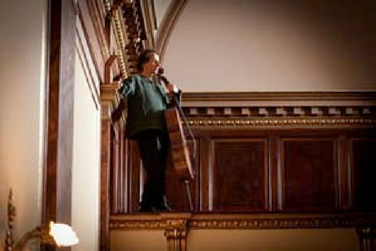 Colin Carr will perform all Six Suites for Solo Cello by J.S. Bach. Written in the 1720’s, these pieces catapulted the cello into the realm of ‘solo’ instrument. Encapsulating in one voice the entire gamut of human emotion, the act of performing them chronologically as one complete work has become the cellist’s Everest — a feat of both artistry and incredible stamina.